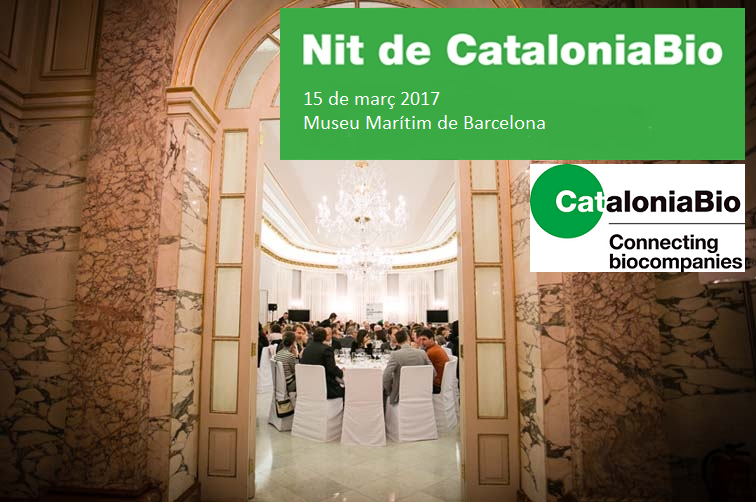 The networking-winter dinner of CataloniaBio was held on 15th March at the Museu Marítim of Barcelona with the presence of more than 250 entrepreneurs, scientists and professionals of the Life Sciences sector in Catalonia in order to promote the scientific-business cooperation. A representation of GP Pharm, headed by the president Dr. Antonio Parente, was present at the event. The act was chaired by Prof. Andreu Mas-Colell, President of the Barcelona Institute of Science and Technology (BIST).